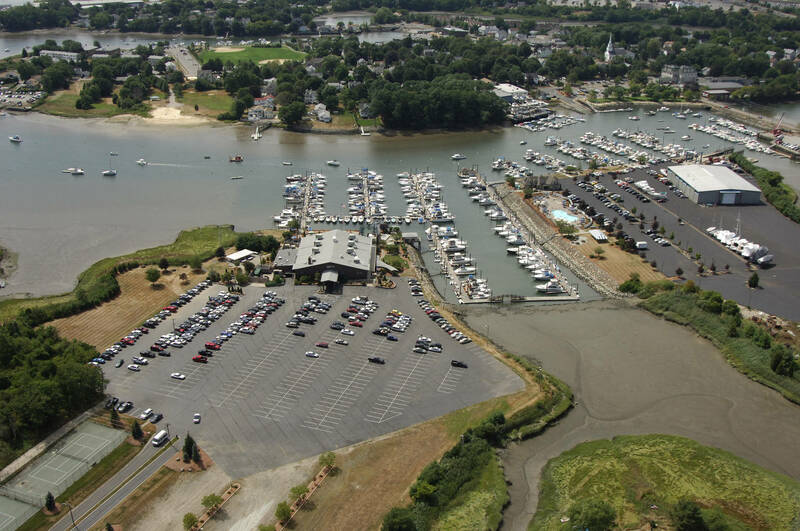 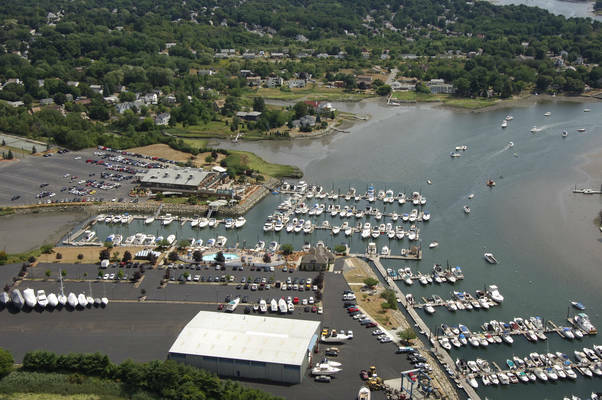 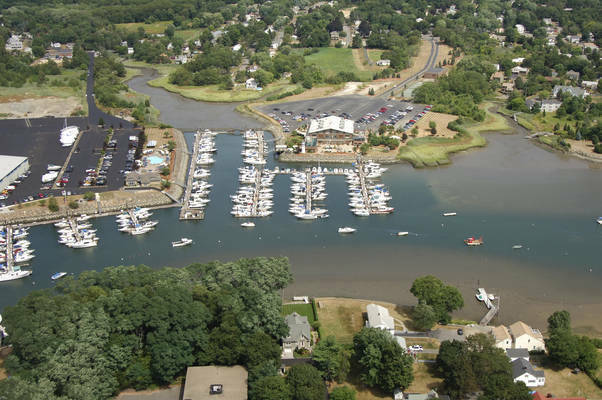 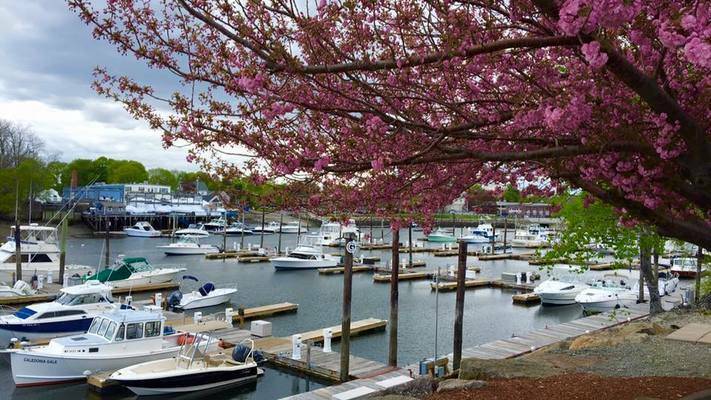 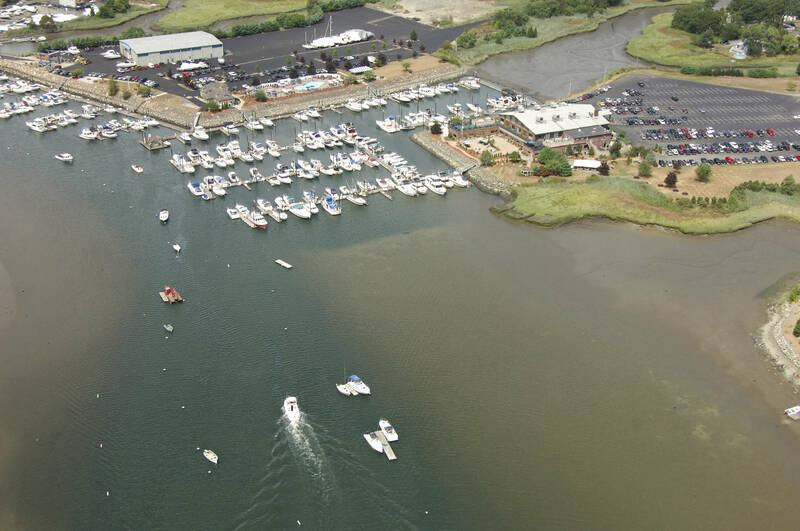 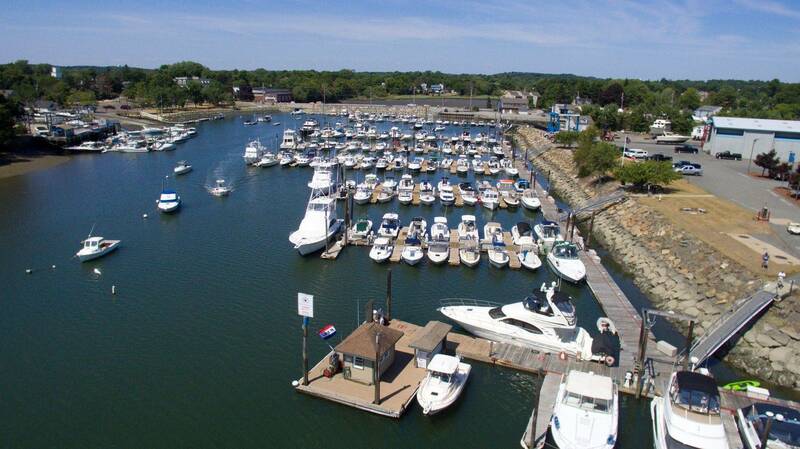 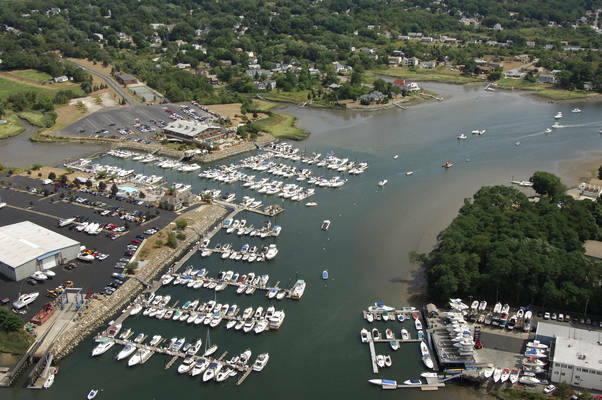 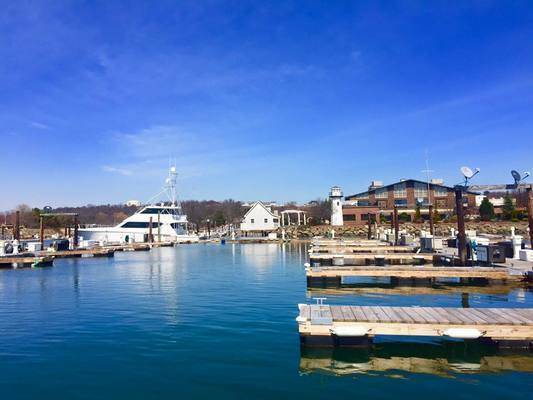 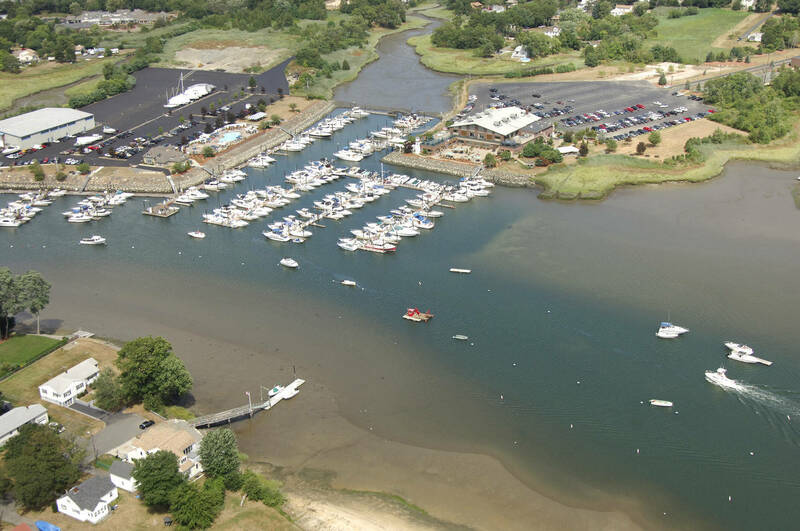 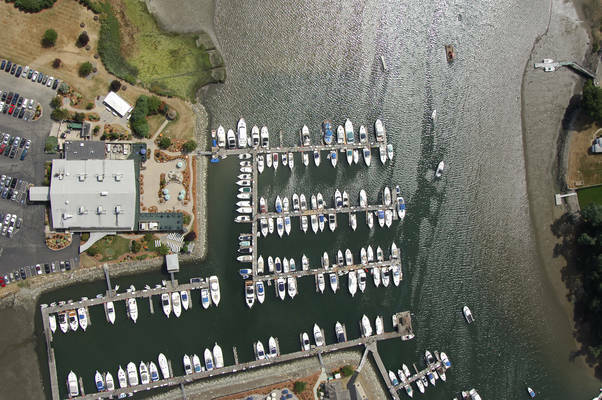 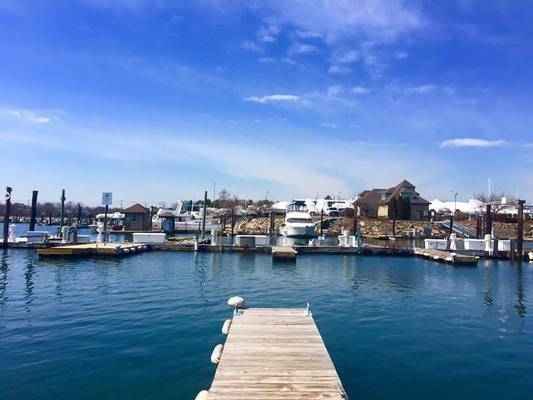 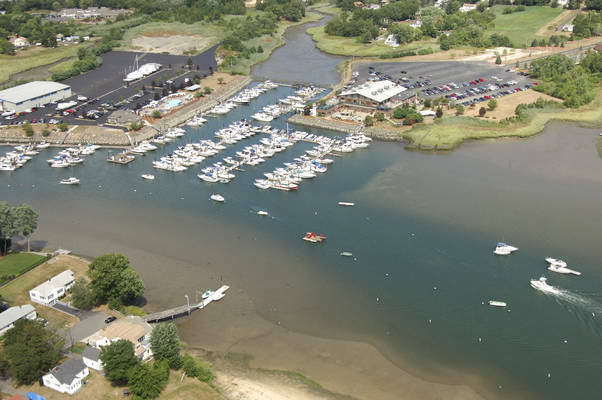 Danversport Marina is a complete marine facility providing guests with a safe harbor and resort experience. 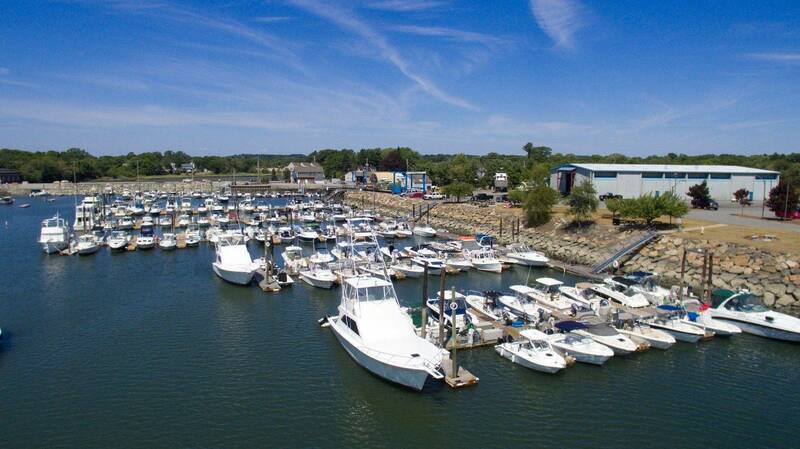 Family owned since 1970, the marina has expanded across two peninsulas to cover over 35 acres. 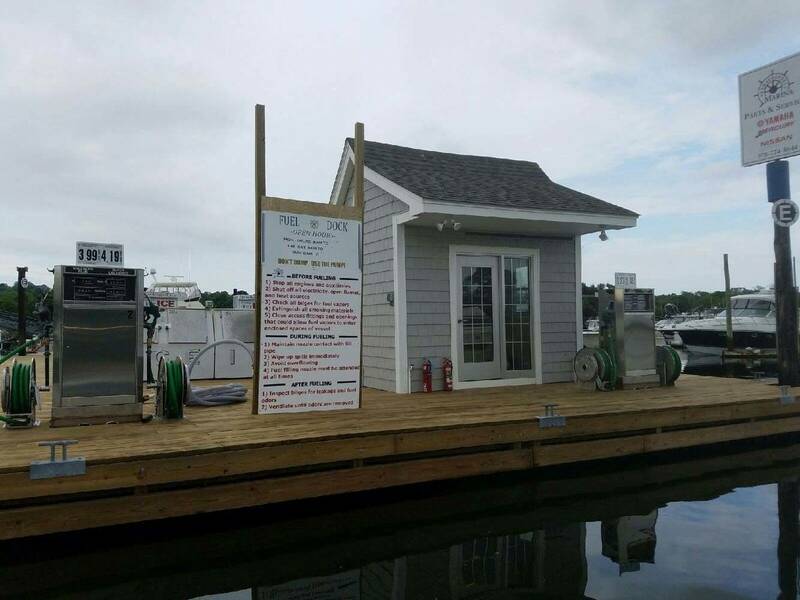 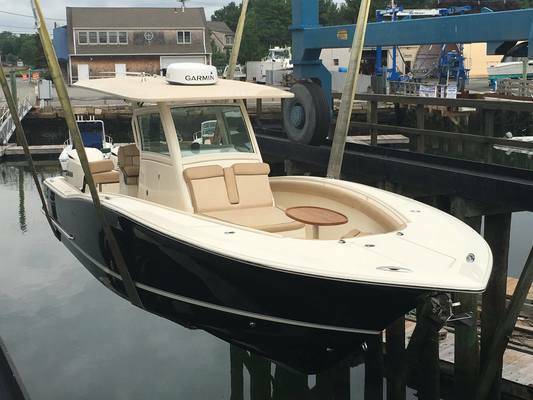 We are the proud home of a 6,200 square foot Scout Boats Showroom, a beautiful pool area overlooking the Porter River, a complete service center with master certified mechanics, slips to accommodate up to 305 vessels, and winter storage for 400+ vessels. 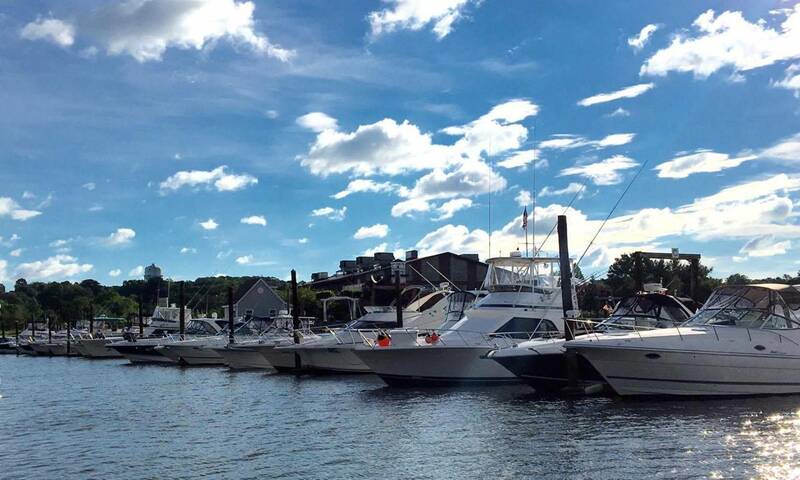 We can't wait to see you at Danversport Marina! 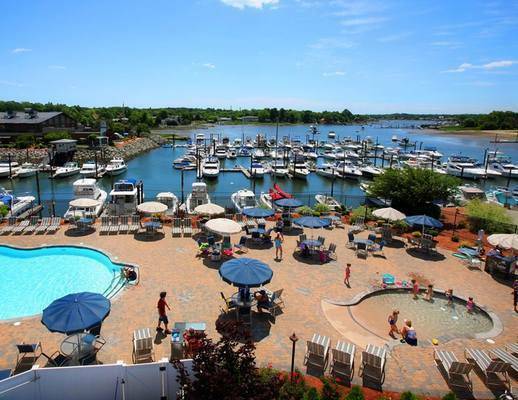 For any specific booking questions or requests, please reach out to us at (978) 774-8644. We look forward to hearing from you!